Balanced Living Chiropractic offer Nutritional Consulting to its patients supported the by the following nutritional supplement products listed below. 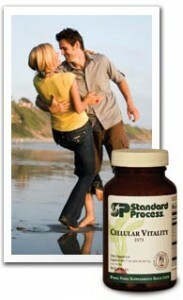 Standard Process offers more than 160 whole food supplements. To help you get started, this page highlights the products that address basic conditions your patients may be concerned with. These products are easy to implement into any nutritional program, and many may become the foundation of your patients’ protocols. We also provide a wide variety of complimentary patient education tools to save you time. Some of these tools are highlighted on their web site. Click on the Standard Process Image for more information. 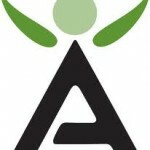 isAgenix offers you solutions for weight loss, energy, performance and youthful aging. For more information, click on the image.